Be Our Guest at The Polo Party! Join Barrett-Jackson and display your finest automobile at the 5th Annual Bentley Scottsdale Polo Championships: Horses & Horsepower at Westworld of Scottsdale on October 24! 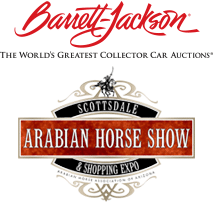 The first 20 people to RSVP to register their car will receive TWO (2) COMPLIMENTARY TICKETS to the Barrett-Jackson Champagne & Jazz Lounge: Presented by Chandon and display your car along with the other impressive “horsepower” on site. Remember, collector or exotic cars only please. 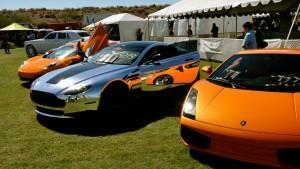 Barrett-Jackson has been a proud sponsor of the Scottsdale Polo Championships since its inception. 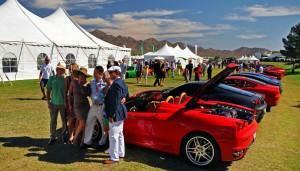 Now in its 5th year, the Polo Party is the most dynamic, action-packed polo event in the country! Dance Studios, a Phoenix Symphony quartet performance, Canine Couture Runway Show, Heineken Party Pavilion and MORE!